Professional reception service to welcome your meeting attendees/guests. Communication/coordination centre: Telephone call service, reservations (restaurantes / hotels). 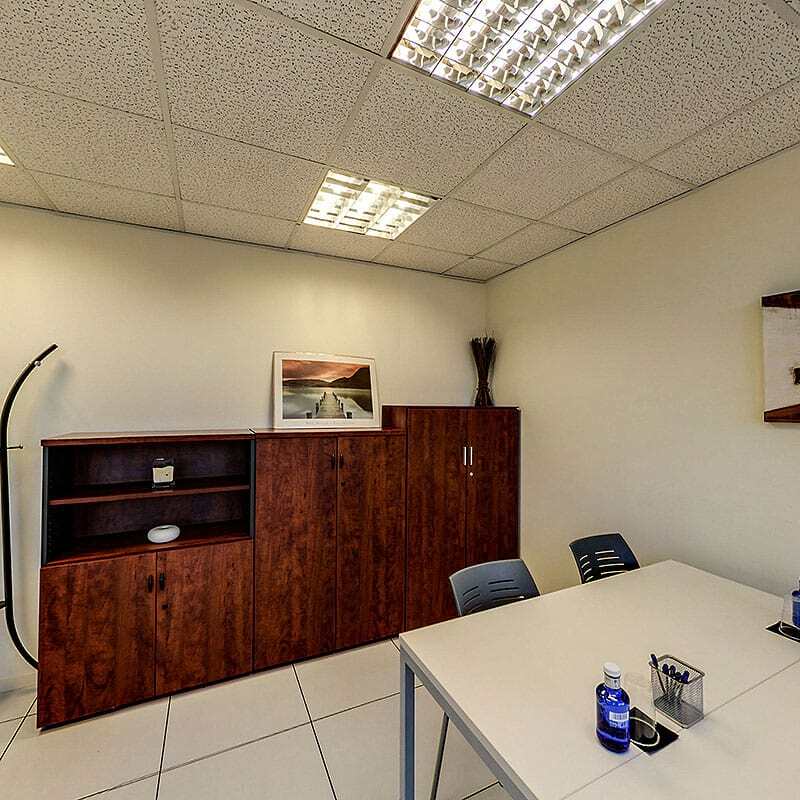 Hire meeting, training & conference rooms by the hour, half day or day at competitive rates. Prices do not include V.A.T. Prices valid until end of the year. Prices valid until end of the year. Spankor is your Liaison Office in Bilbao. 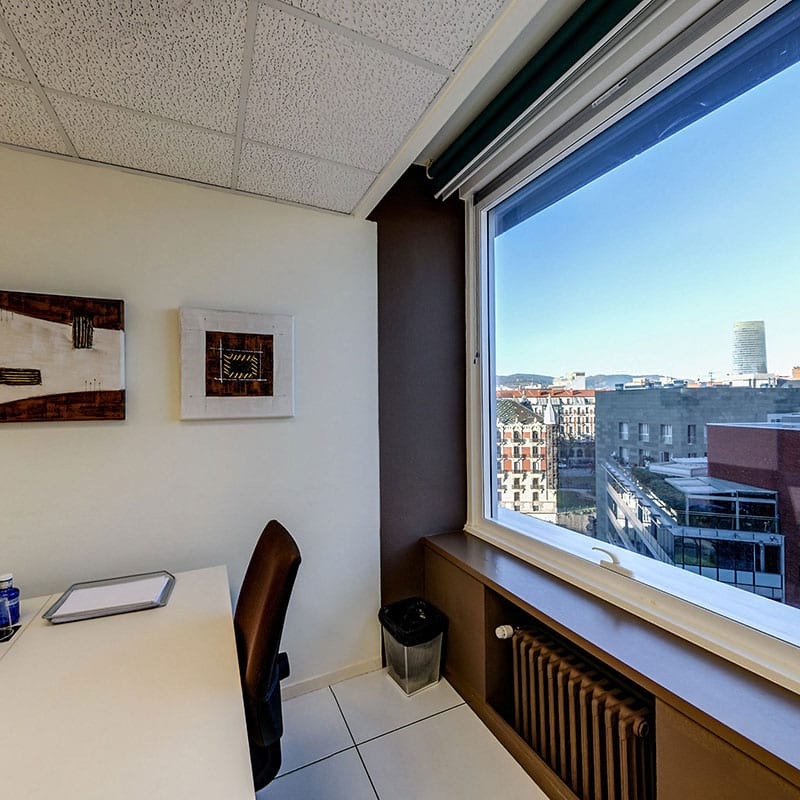 Have available a flexible serviced office for you or your team occasionally where to carry out processes of personal selection, arrange meetings and working visits, negotiations and trade calls for specific days, Spankor puts at your disposal two operating centers in the business area of Bilbao. Just 10 minutes from Bilbao airport, with numerous transport services in the area and easy access to in/out of the city by road, public car parks, restaurants, and hotels. 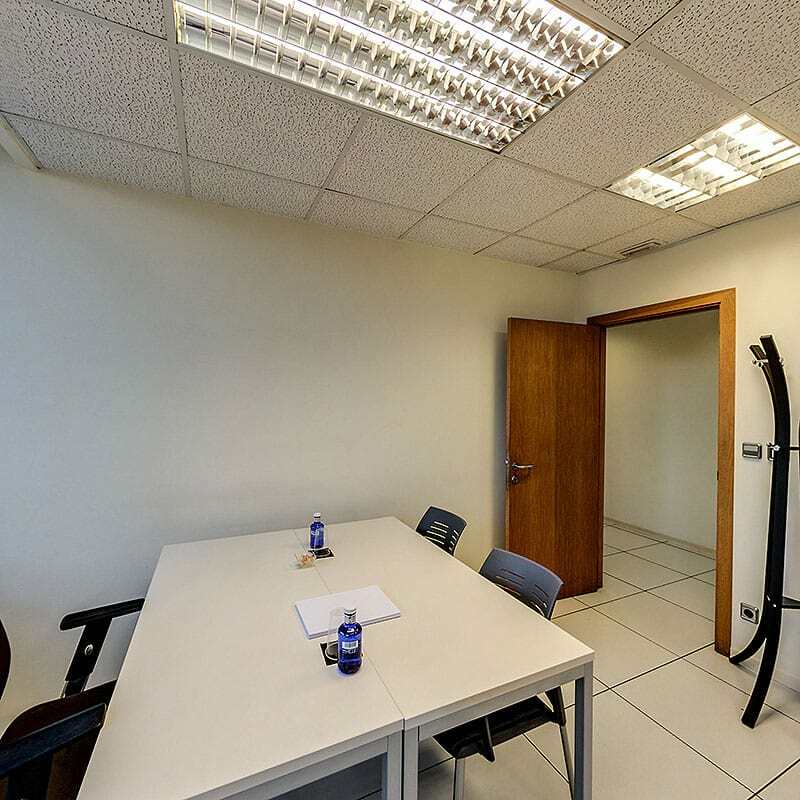 Use rooms and offices tailored to your needs, making profitable their fixed costs, in a pleasant professional environment, with personalized attention and the image your company precise. Enjoy now the advantages offered by our Organization.